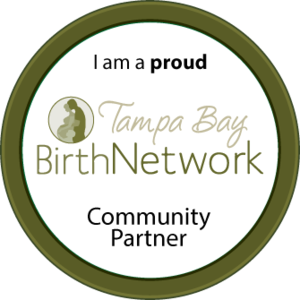 For many years Florida Medicaid has covered the services of licensed midwives and free standing birth centers- private insurance is also mandated to cover the services of licensed midwives. Recently though, Medicaid has moved to a privatized insurance model of HMOs which is leaving providers and clients alike in a state of aggravation and misunderstanding. To explain how this all works, we thought we should create this simple PSA and break it down piece by piece to dispel some of the myths. First of all- let's address Medicaid coverage for homebirth services and services of licensed midwives. Remember- this all specifically to FLORIDA. Before the HMO switchover, providers we're able to bill Medicaid directly through their own system on a service-by-service basis. This was a very simple system which made it easy for Medicaid providers to see if a client was eligible for Medicaid coverage, provide that service, immediately bill for it, and be paid in a reasonable time. Women were simply assigned to normal pregnancy Medicaid and found a provider who accepted such. No questions or other steps. For pregnant women, Medicaid only covered certain services, though. For us midwives, this meant we were only paid for exactly 10 prenatal visits, delivery, and two postpartum visits. If a client needed to be transferred to the hospital during their labor, we were NOT paid for the delivery and instead were paid a minimal fee for "labor management." Most clients will have approximately 12-15 prenatal visits, so as you see we were not paid for any of those beyond 10. Same goes for postpartum visits as most of our clients have at least 3 of those. At the end of the day, Medicaid reimbursed midwives about $1800 TOTAL for all prenatal care, delivery, and postpartum care. With a normal cash pay rate of $6000, that is less than 20% of our normal fee. For many practices this means the midwife is essentially breaking even when caring for a Medicaid client. An aside to say- midwives WANT homebirth and midwifery care to be an option for ALL women. Really, I can tell you most of of would do this for free and we truly wish we could do it for free sometimes. Sadly, free cannot take care of our own families! It is why many midwives WANT to accept Medicaid in the first place. The reimbursement schedule can be prohibitive though, so some practices may cap their monthly Medicaid clients and/or require that clients pay out of pocket for services Medicaid cannot be billed for such as a birth assistant, tub rental, birth kit, etc.. Aside from the normal costs of running a business, midwives face huge licensing expenses, exorbitant malpractice insurance costs, and spend many hours fighting for reimbursement for their services. The sad reality is, most families don't know this! Most clients think Medicaid reimburses their provider their normal fee. We WISH this were the case! The same applies for Private Insurance. Private Insurance can get to be a bit more confusing. Yes, we have a statute that says insurance MUST cover the services of a Licensed Midwife however at which rate is completely up to the insurance companies themselves. Insurance companies love to use the phrase "reasonable and customary." That essentially means they can decide what they feel is reasonable and customary fee for a provider to be paid for their services. Some companies are honest and fair and they reimburse close to a provider's cash pay rate, while others think the Medicare/Medicaid reimbursement rate is just dandy. What many private insurance policyholders don't understand is exactly how their insurance works. HMO, PPO, WTF....we KNOW! It is all very confusing! Policies can vary widely on deductibles (we have seen some policies with $8,000 deductibles! ), coinsurance, and in-network/out-of-network allowances. Some providers have contracted with these companies making them "in-network" which means they have a negotiated rate with the insurance company (which is usually much less than their cash rates)usually in exchange for a higher volume of that company's members. This is why it is so hard sometimes to go outside of your "network" with your insurance company to use a provider of your choice. There is a whole other side of politics to the private insurance industry we could probably write a novel on, but I am sure those novels exist and you can hear someone on a soap box about the corruption of our healthcare system elsewhere. The bottom line is - maybe your insurance will cover a homebirth, or maybe they won't. The second part of that statement is why many midwives and birth centers collect their entire cash pay fee up front.....because probably they won't- or maybe they will but for only half of what your midwife deserves to be paid. Or maybe they will, but you have to personally call Don in Member Services every Monday at 4pm until he is annoyed enough to just push your claim through so you will just GO AWAY ALREADY! There are lots of great alternatives for normal healthy families like health-share programs, HSAs, catastrophe policies, etc.. What we have seen work well for many families is taking the $400-800 you'd usually spend on a private insurance policy and sink that in to a savings account. Just some other options to consider if you find yourself sinking lots of money into a policy that you never use. Now that the switchover has occurred in our area, there are many providers who are left unable to take any new clients on who have Medicaid. Some providers may have already been contracted with one or some of the HMOs so this does not affect their practices. We have seen these issues arise in the past 2 months since the switch over with radiology centers, pediatricians, perinatologists, maternal fetal medicine specialists, and general practitioners. Sometimes this could mean a family might have to travel to another county to see a provider or facility who will take their specific HMO. It has become a huge barrier to care for many, and a downright pain in the you-know-where for mostly everyone else. The bottom line is this- we can probably agree that this is a long winded post to a audience that really should have had these things explained to them! We're conspiracy-theory-convinced that they don't want you to! Insurance companies don't want you to understand why you're paying $400 a month for their policies and not questioning it, and Medicaid does not want people to know that privatizing state health care is creating a huge barrier to care all while isolating providers. Did you have your homebirth covered by private insurance? Do you know what your providers were actually paid or if they were actually paid at all? Did you know Medicaid paid so little or that the new HMOs limited your choices of providers? Anything that surprised you about this or that you think should be included? Let us know! This is a resource for our community so families can make the best decisions with the best information. 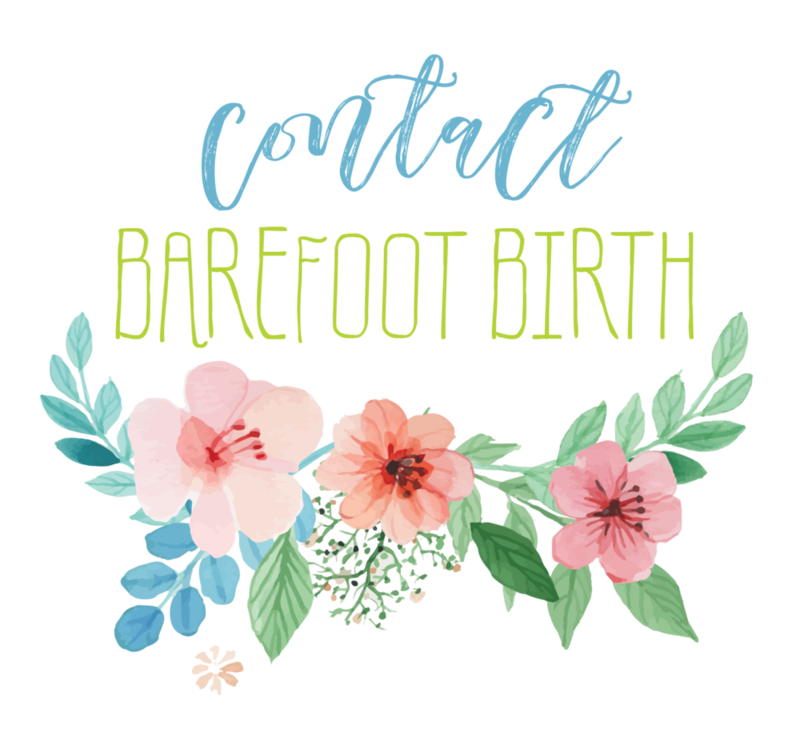 At Barefoot Birth, specifically with the Barefoot Bus- we provide high quality midwifery care to all families regardless of the ability to pay. You can read more about our practice and the work we are doing here.